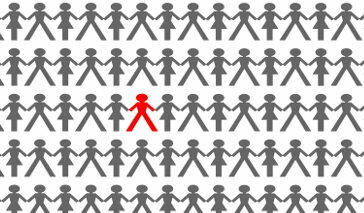 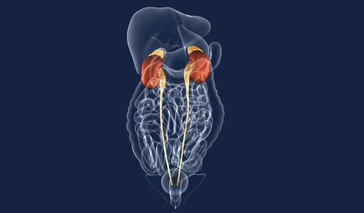 Who's Most Vulnerable to Urologic Conditions? 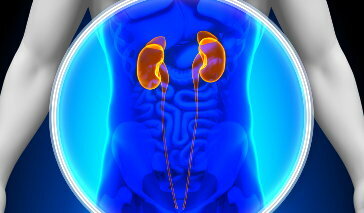 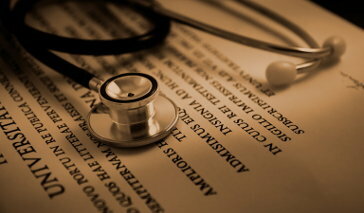 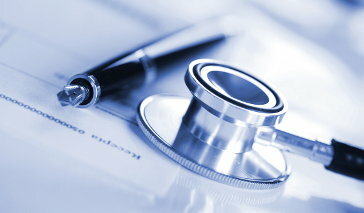 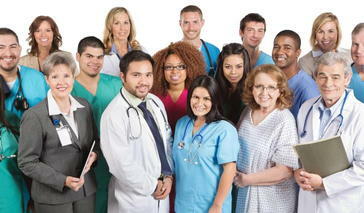 What Are the Different Areas of Urology? 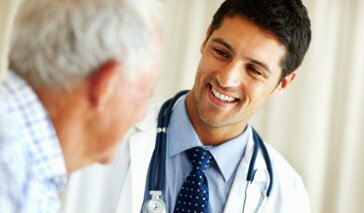 What Are the Most Common Urological Issues? 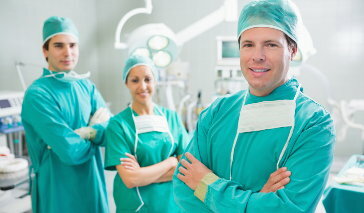 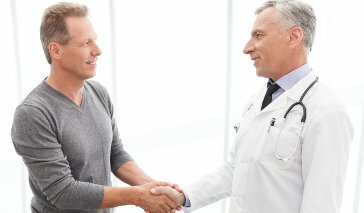 What Certifications and Training Does a Urologist Have?